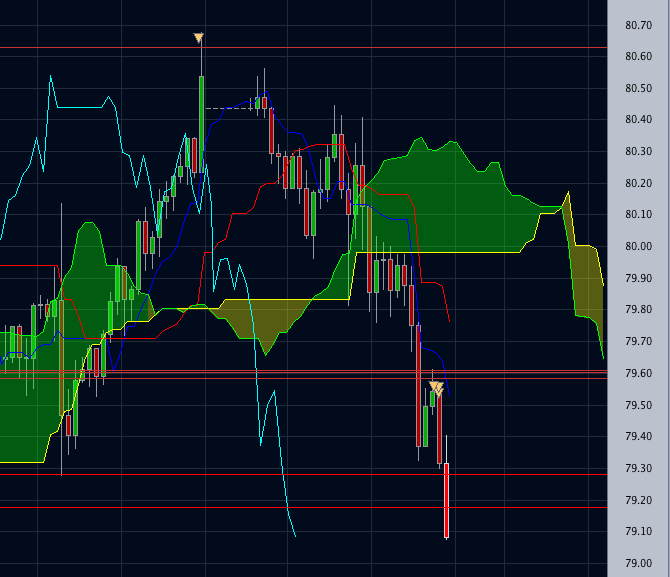 This is was my last trade on USDJPY. I managed to close the trade with 68% profit before the sudden reversal a few hours before the close. I think that this following week, we’ll see a retrace on the pair. If it doesn’t make a new high then the trend will continue to go bearish. If it does make and close into a new high. I’ll change my view on the pair as bullish. Forex Backtesting lesson is now out on our forex trading course. Check it out! This entry was posted in Forex Trading Journal by ForexPhil. Bookmark the permalink.